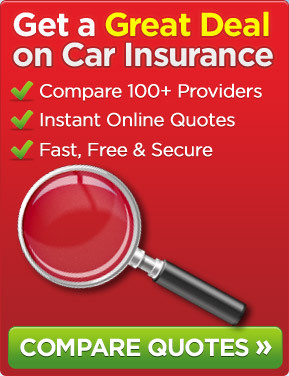 The recent summit convened by Prime Minister David Cameron has created many ripples in the UK car insurance industry. With issues like whiplash claims, compensation culture and high premium rates for young drivers plaguing the nation, new measures have been called for to bring down the £2 billion tag that such problems have cost the insurance industry. Talking about young drivers, Mr. Cameron has resolved that installation of black box technologies and telematics systems will help make the roads safer as well as reducing the premium charges levied on the drivers. Black box technology is a means of measuring driver performance. The recorded information of driving behaviour is then sent to the insurance company, which evaluates it and assigns a suitable premium based on how safe a driver is. Black box technology has already started ruling the roost in Europe, owing to a recent court ruling that bans insurance companies from using gender as a basis while calculating insurance premiums. Since women are more liable to drive safely, they have traditionally enjoyed cheap car insurance rates as compared to their male counterparts. This is why most women drivers welcome the black box technology after the disappointing decision meted out by the court. The Co-operative has stated that over 12,000 17-25 year old drivers have already decided to install telematics systems in their vehicles and are enjoying cheap car insurance premiums as a result. Almost 90 per cent of young drivers who signed up for black box products are already starting to receive lower premium rates. Overall, the amount of money saved on premiums comes to a whopping £20 million by the next three years. David Cameron has taken several measures to reduce insurance costs by dealing with problems related to legal costs, compensation culture and cutting safety red tapes and health issues. This entry was posted in News and tagged Black Box Technology, car insurance, David Cameron, Insurance Premiums, UK, Whiplash Claims, young drivers. Bookmark the permalink.